The true meaning of ritual can often be lost in modern society. For me it is a coming together in prayerfulness and playfulness to create a meaningful celebration. 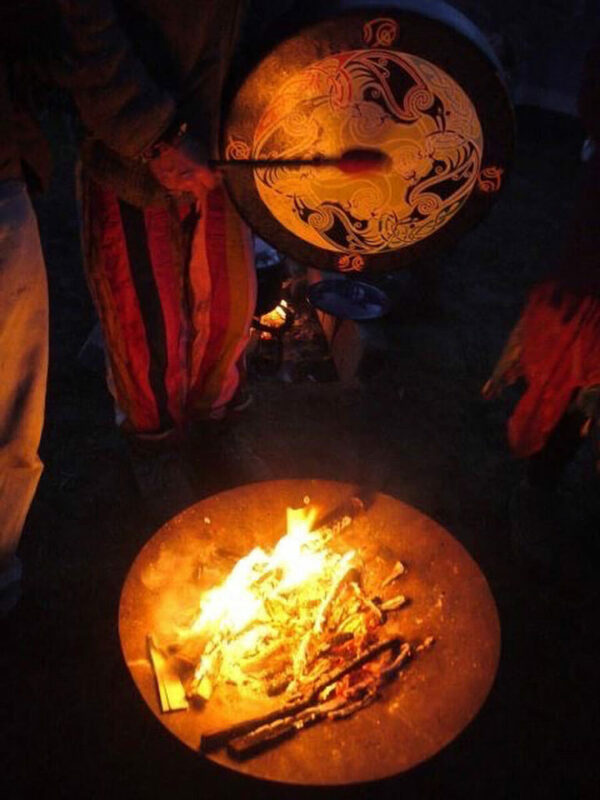 This can be as a Rite of Passage for an individual or group – or for celebrating a particular phase of the year or moon cycle. 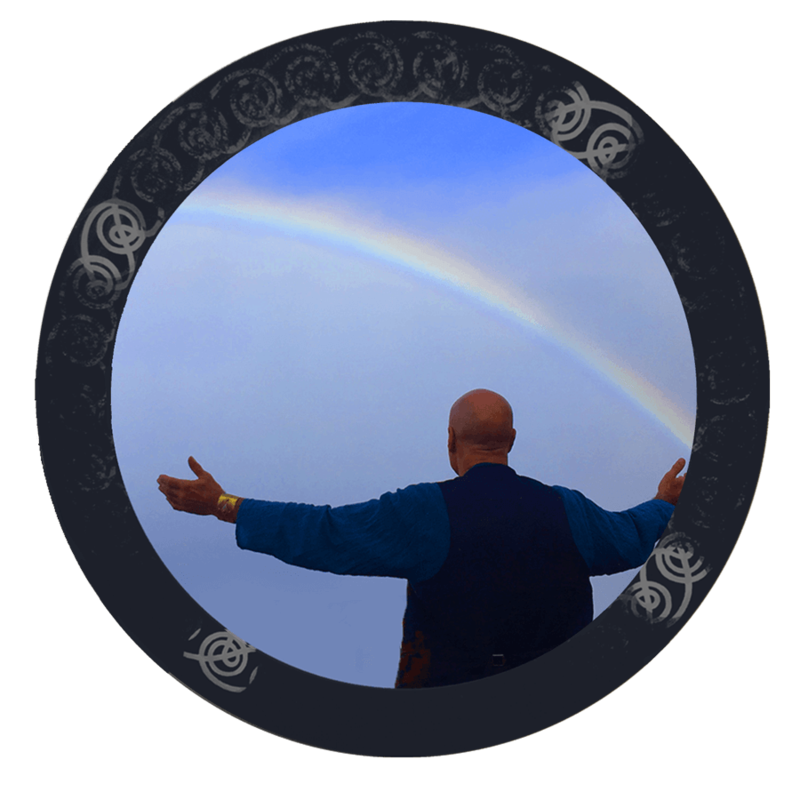 It involves the effective and safe creation of a holding space or circle, which allows the unfolding of whatever needs to emerge, to do so. In what might be termed a magical space; in the sense that it stems from the imagination. ‘Holding space’ is crucial to creating and crafting the nature of the ritual or ceremony. This is often underestimated. Without the right energy – a beautiful mixture of reverence and mirth – the essence of the ritual can be lost or never emerge. At its best, ritual utilises the experience and craftsmanship of a celebrant to step up and skilfully create the context for the ritual – and then to in effect ‘step back’ allowing whatever needs to flow; to do so naturally. Well held, it peforms the function of uniting individuals in community and connecting us all to that which sustains and inspires. In that sense it is very nurturing and healing: A crucial element to the wellbeing of a culture or society. 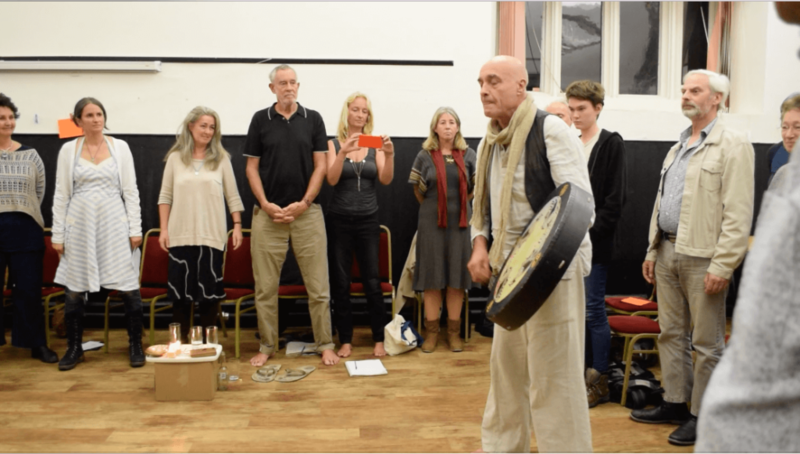 I offered this ‘Song for the Land’ at a gathering focussed on ‘Earth Protectors’ – A joint meeting of Mission Life Force who are seeking to make ecocide a recognised criminal act, and Treesisters who are planting millions of trees around the world.